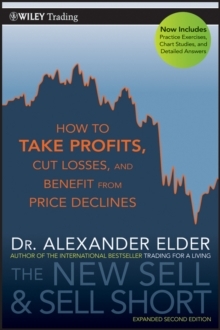 A comprehensive yet simplified guide to the complex world of options investing and risk management Before trading derivatives, one needs to understand the secrets and mechanics behind the options market. 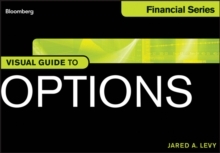 Your Options Handbook: The Practical Reference and Strategy Guide to Trading Options offers a straightforward, practical explanation of the options marketplace, including its origins, the mechanics of the market, and how to profit from trading options. 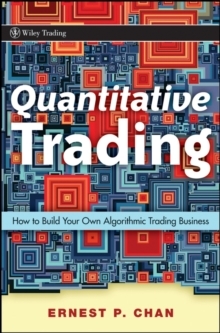 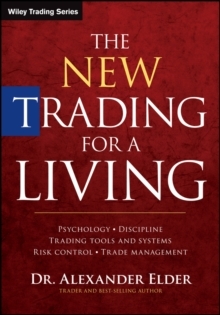 * Walks you through the stock and option markets from a professional's perspective, but uses plain language and simple analogies * Discusses different trading strategies based upon whether one's opinion of the market is bullish, bearish, or neutral * Details market players, useful tips, and trading psychology, and explains how options are priced Options are a versatile trading instrument that typically cost less and can have lower risk than stocks. 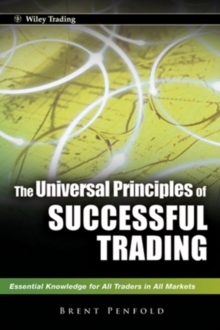 They also offer investors a unique edge and lucrative opportunities that are not available to stock only traders. 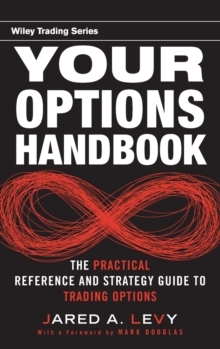 Your Options Handbook helps investors fully understand the options market, allowing them to enter the sector with greater ease.